Mamady plays Diagbe. Need I say more? Ok, amazing, mesmerizing and so rich! HOLD ON TO YOUR DJEMBE! Here comes Mamady Keita, the Grandmaster to help us learn what we need to know! Mamady has graciously agreed to hold his East Coast Workshops in Boston with us in 2012. Boston welcomes him back and we expect the workshops to be sold out. Please don’t wait! He always sells out here. Mamady was recently in Guinea with his famous Africa Workshops. He also continues to hold Mini - Guinea events in California as well as his travels around the world to his Tam Tam Mandingue schools. Please mail in a registration form with check or credit card payment information). You may also phone in your registration during the hours of Noon - 7pm Tuesday thru Saturday at 781-316-8068. Sunday: Noon - 6pm. Please fill out the registration form completely and mail it in to us in the US Mail. Select the workshops you want to attend, add up the fees and enclose payment with the registration form. You will receive an email confirmation with directions and other stuff to know as soon as we receive your mail. Click here - Mamady12_regform.pdf to download the registration form and mail it in. NO REFUNDS AFTER April 23, 2012. THANKS FOR YOUR UNDERSTANDING. SPACE IS EXTREMELY LIMITED! 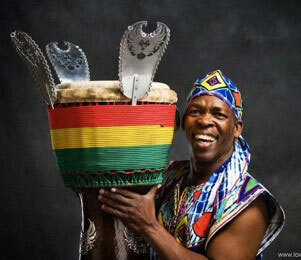 Single Session Workshops with Mamady Keita! form or call us and we’ll get you set! Note: Classes are unique and most often not dependent upon each other. Advanced players may, and will, take beginners classes as it is a chance to study with a legend. We recommend spending as much time with Mamady as you can. 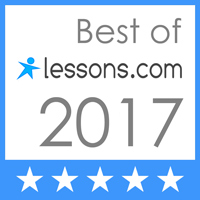 Advanced players will learn a lot in a Beginner Level Mamady workshop! 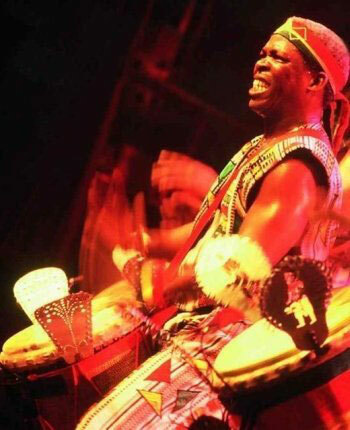 A real djembe (wood and skin at least 22" tall) is required to study with Mamady Keita. If you do not have one, djembe rentals are available at $10/class. Please include that info and amount for the rental djembe in your check. A real West African, tuned, full-height djembe will be waiting for you! Of course we build and sell some of the finest djembe drums made in Guinea. Get in touch if you’d like to try some! Space is extremely limited so please, don't wait. Register today!